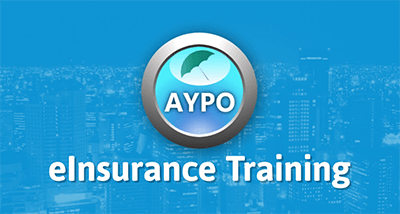 This 24 hour course will review key concepts and principles of Property & Casualty insurance. It includes 21 hours of General Property/Casualty content, 3 hours of Ethics credit and the mandatory exam. No additional reporting fees. This course is for Public Adjusters. 70 percent of the subject material has no basis for our day to day work related issues public adjusters in MD do not adjust car or liability claims.